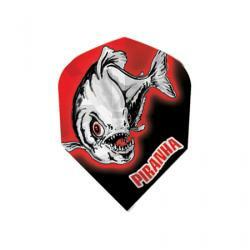 Predator - Predator darts have been created with 3 prominent grip zones which cover the length of the barrel to appeal the front, middle, and rear grippers. The tapered barrels have been designed to ensure consistent finger positioning with an intense feel. 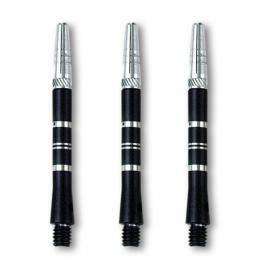 The dart coated in black titanium nitride and precisley re-machined to produce a sleek and stylish dart.